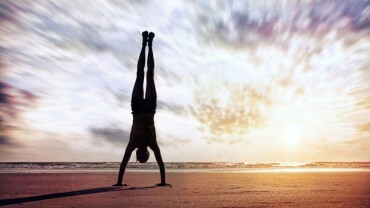 Why do a headstand or a handstand? Obviously, there are health benefits such as improved metabolism and better circulation of oxygen through the blood. It has also been known to help combat stress, headaches, insomnia as well as improve a general sense of well-being by stimulating the flow of blood to the glands and flushing out toxins. Then there are, what some sceptics may call, tall claims such as arresting the ageing process, preventing skin from sagging and even preventing grey hair! Do you really think that it is the awareness of these benefits that makes someone do headstands? No, not really. It is something else. I think it’s the challenge. It’s the high that you get from developing the ability to defy gravity and maintain your balance in the upside down position. The first step is to overcome fear. If you have been doing yoga for a while, like me, but avoid doing an inversion then it is not because you are not motivated by the benefits of doing an inversion. Who wouldn’t want to look young or sleep well or enjoy their meals? It’s because you are afraid of falling. I was. It was only many years after I started doing yoga that I could muster the courage to do a headstand and when I did, I promptly fell over. Though I can do a headstand, I still can’t do a handstand, and I look forward to the day that I will be able to do it. Once you overcome your embarrassment, fear or whatever it is that is preventing you from trying it, you discover something which is really humbling. You realize that you don’t have the strength to do it. You realize that your hands and arms, your shoulders and your core are not strong enough. Thus begins that long journey to building strength. This is why handstands and headstands really matter. They are a goal and every day, your practice is directed towards achieving this goal. You cannot do it unless you are ready. 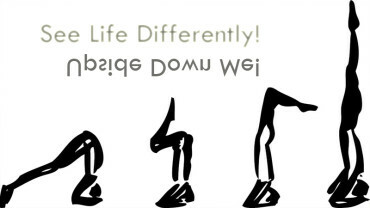 As many experienced yoga teachers will tell you, it doesn’t make sense to kick your legs up or rush into an inversion. You have to build up the strength slowly but steadily to gracefully raise your legs, control your core and maintain balance to achieve a perfect headstand or handstand. This may take months and even years but it is worth doing it the right way because otherwise you could potentially damage your pelvis, spine or back by poor posture. When you are finally able to do it, then the elation of being in control will be well worth the wait and effort, not to mention the applause from your teacher or others in the class. There’s a reason why the asanas or physical postures in yoga are structured in a particular order. 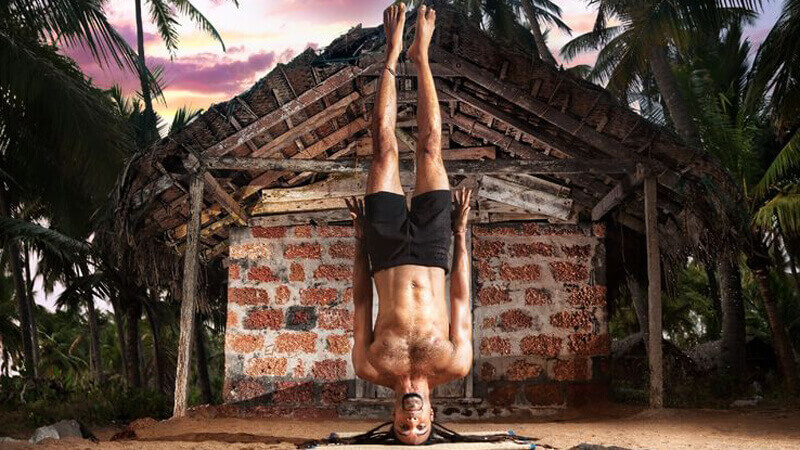 Needless to say, headstands and handstands come towards the end of your daily practice because everything else you do is in a way, leading towards the inversions. When you finally are able to do a headstand or a handstand, you’ll find it highly rewarding. This is why they matter. Whether or not headstands and handstands are a necessity for your practice is a hotly debated topic. What do you think? I Want to Understand Headstand – Help Me!